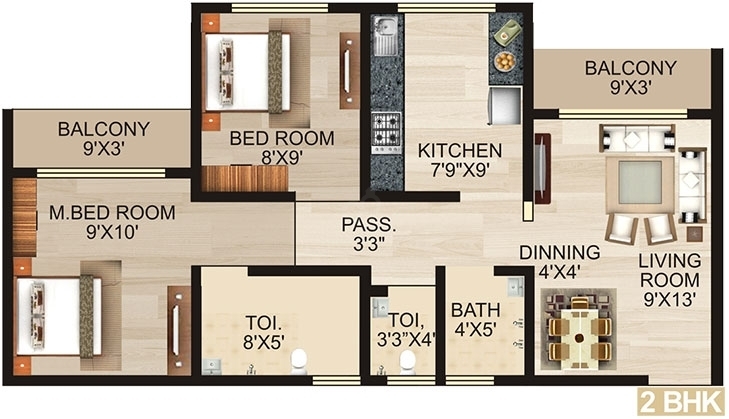 Area/Size : 390 Sq.ft To 830 Sq.ft. 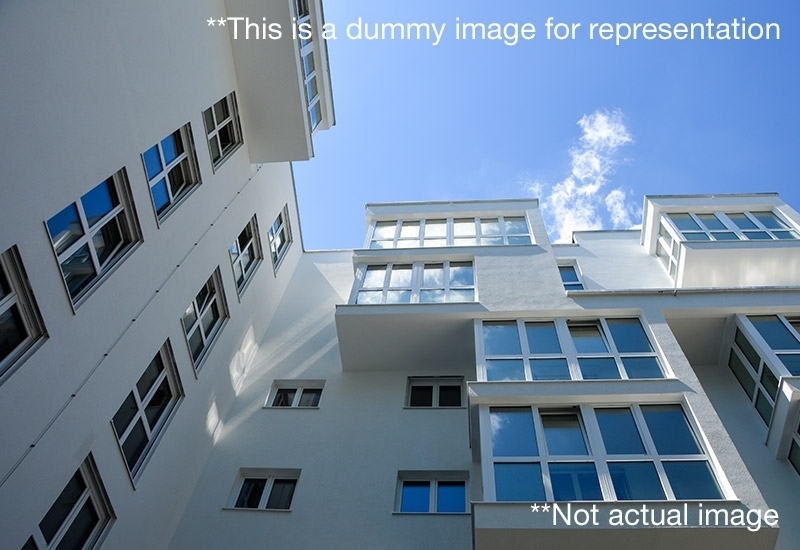 8 Buildings / Stilt + 4 Floors / 384 Flats / 5 Acres. 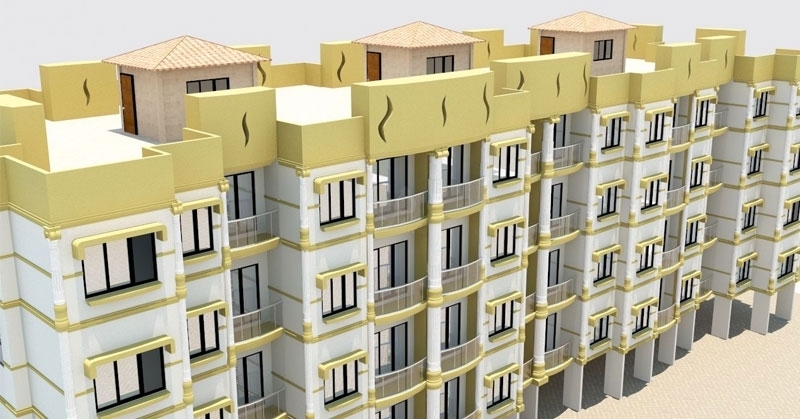 Enrich Housing India Pvt Ltd entered in to real estate in the year 2010 with its innovation and artistic work. This showcases the credential of company. 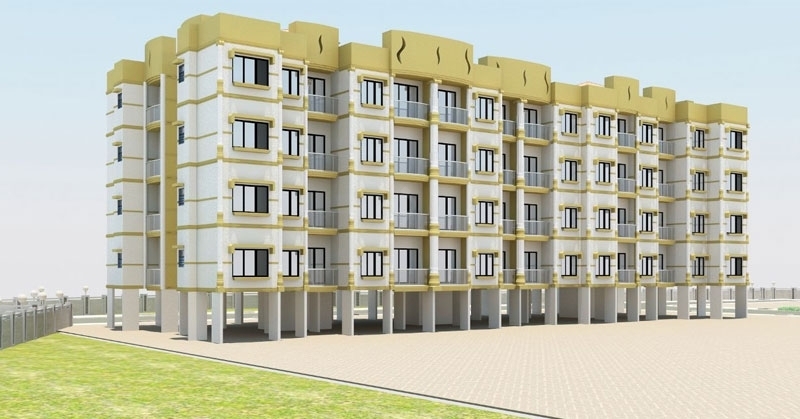 The group is developing futuristic work like residential complexes, townships, group housing, hospitality and high end offices in and around Delhi and other parts of world. 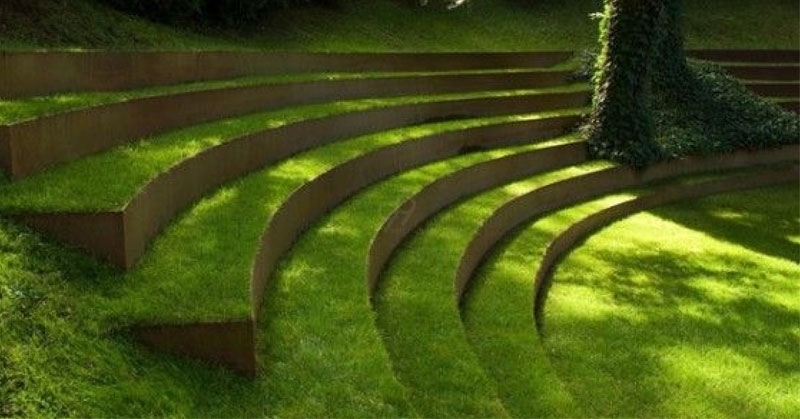 The company has till now developed over number of projects. 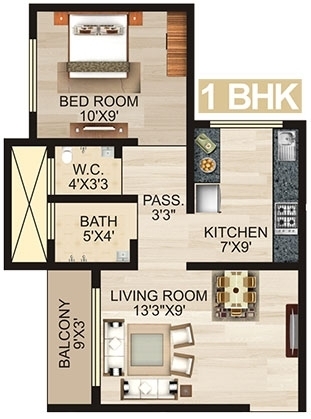 Enrich Eva offers you a residential complex which presents you 1 BHK and 2 BHK Units with an area of 390 Sq.ft To 830 Sq.ft. 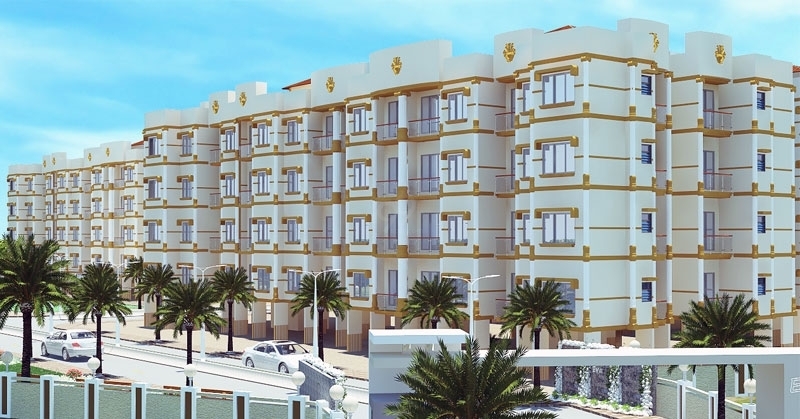 Enrich Eva offers you 8 buildings with stilt plus four floors with 384 units built up on 5 acres of land. 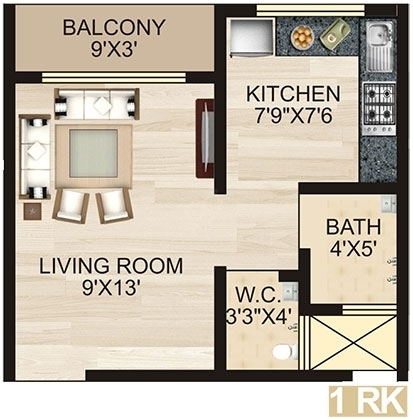 The 1 BHK Apartments offers you a living area with a dining space and a balcony area. It offers you a master bedroom with all kind of facilities. The apartment offers you a lobby area with powder room space. The kitchen offers you storage facility with granite platform. 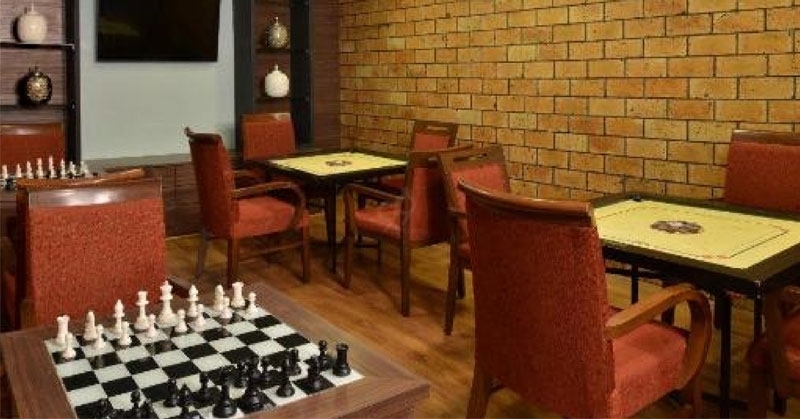 The 2 BHK Apartments offers you a living area with a separate dinning space with a balcony deck area. The apartment offers you a master bedroom with all kind of facilities and a single bedroom with all kind of facilities. 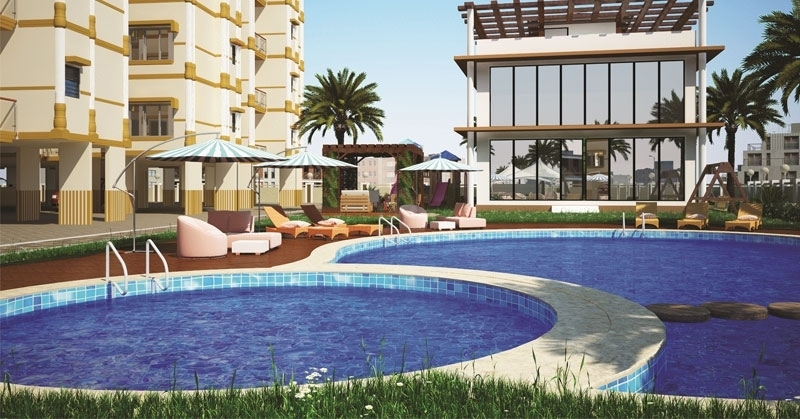 The apartment offers you a lobby area with utility space. The kitchen offers you storage space with modular kitchen fittings. 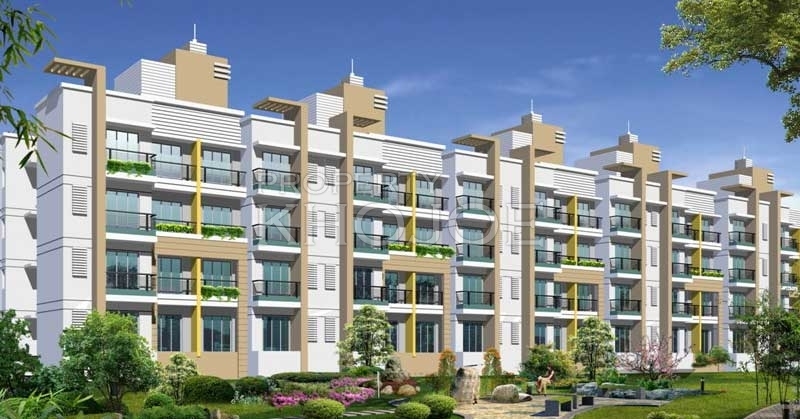 The development offers you many basic amenities like Amphitheatre, Gazebo, Party Lawn, Pool Table, Senior Citizen Sit out, Temple, Theatre, Badminton Court, Jogging Track, Multipurpose Hall, Yoga Space, Landscaped Garden Area, Paved Compound and many other such amenities. The development offers you vitrified flooring and it offers you concealed copper wiring with safeguard system. The doors are made up of branded quality of wood with teak wood frame and it offers you sliding windows with safety grills. The toiletry fittings are done with well known brands. The possession is expected around 2019 December. 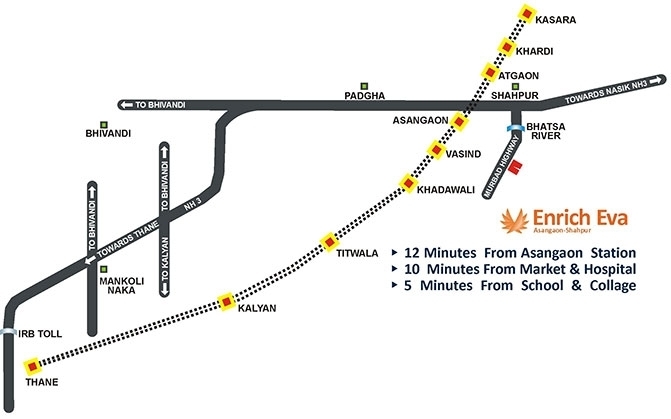 Enrich Eva situated at Asangaon, Shahapur, Thane offers you an well settled neighbourhoods like Kisan High School Nadgaon, Samarth Krupa Dairy, Hanuman Mandir, Gaavdevi Mata Mandir Shirgaon, Nadgaon Dam and many other such neighbourhoods. The development has well road connectivity like Sakhar Pada Road, Hanuman Mandir Bypass and many other such road connectivity. * State of the art RCC structure. * Decorative compound wall and chequered tiles. * Tube lights and Fans. * Vitrified tiles flooring in the entire apartment. * Internal wall finished with acrylic emulsion. * Anodized emulsion sliding windows with fly mesh. * Safety grills for windows. * Granite kitchen platform with SS sink. * RO water purifier of reputed brand. * Full height tiles above platform. * Design bathroom with anti-skid full height ceramic tiles. * Hot & cold water mixture for shower. * Superior quality sanitary wares & CP fitting. * Inverter for power backup of reputed brand. * Cable, TV & internet points in living room. * Concealed copper wiring with modular switches.